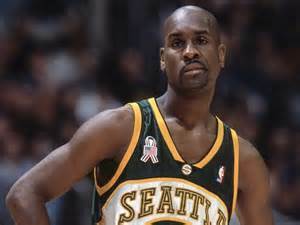 Drafted in 1989 after four stellar years at Oregon State and a freaking awesome Sports Illustrated cover story, Gary Payton took over the Pacific Northwest and young ballers alike with his game. And his mouth. There has never, ever, been a better trash talker than GP and better yet, he had the play to back it. With defense on the ball as good as any ever seen he could take over games by merely being in the vicinity of the play. Once asked in Slam magazine if he would rather give up his offense or defense, he said “Offense. I feel I can create layups and opportunities off of my defense.” Few superstars have ever said that and meant it. For a kid living in Dallas and having the worst NBA team ever, I had to go somewhere for skills. 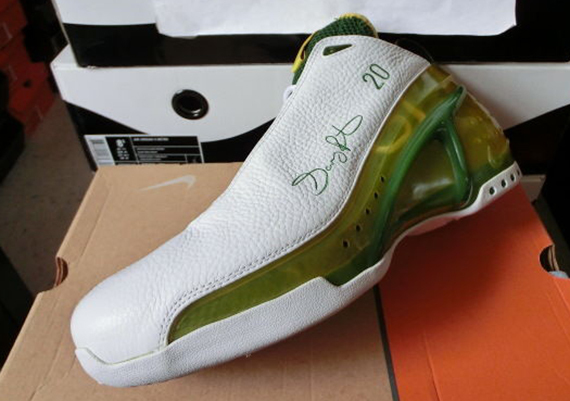 This meant I was a fan of most other Western Conference teams, and GP’s Sonics (and Kemp) were high on that list. What he did best. Photo via ballerstatus.com. Payton won a title with the Heat in 2006, but to me he is always a Supersonic. 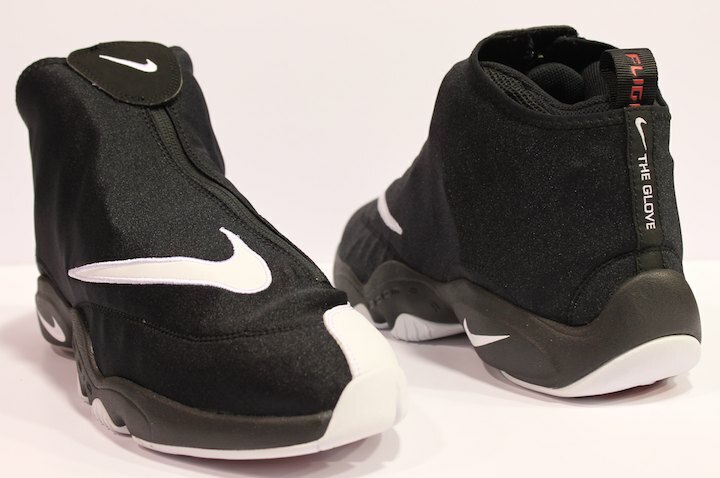 The NBA Finals in 1996 has to be one of the all-time best, with the Glove and Jordan going back and forth. For those too young to know, Payton actually asked to guard Mike. He won a couple of battles in games 4 and 5 before losing the war. 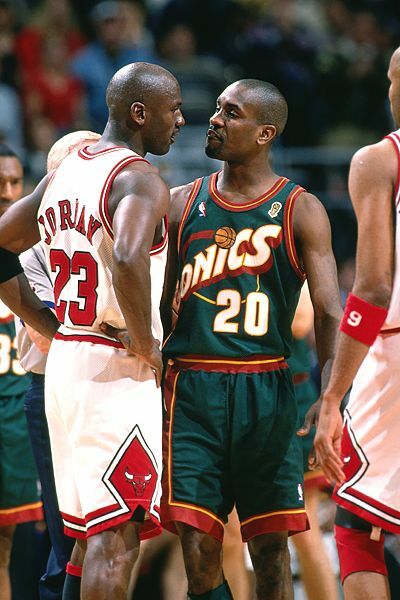 Honestly, nothing more needs to be said–Gary Payton said plenty while playing. 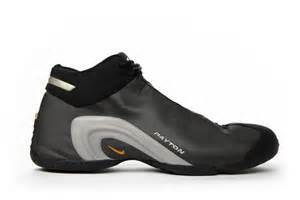 For his birthday, I give you his kicks. 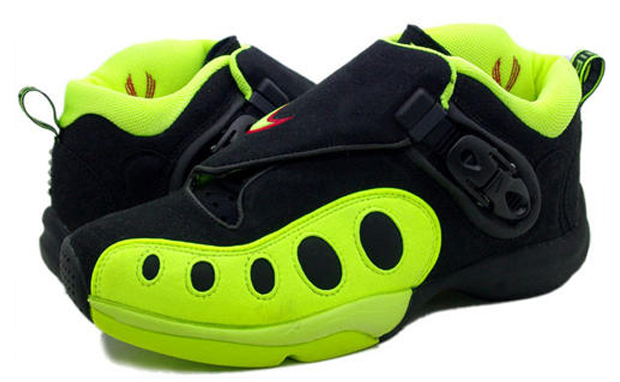 These are a supremely underrated line of performance shoes and need to see proper retros in a hurry. 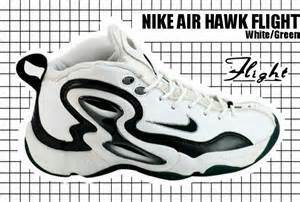 Nike Hawk Flight. Photo via miszapas.net. 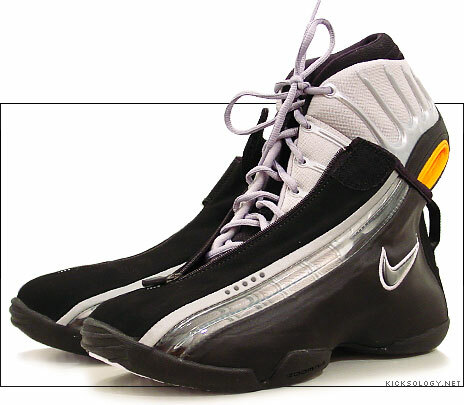 Nike Zoom The Glove. 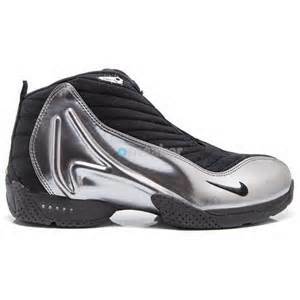 Photo via kickkspott.com. I don’t care what anybody says, my favorite NBA duo of all time is Payton and Kemp. No competition at all, everybody else can have MJ and Scottie. Between Payton and Kemp, they wore so many of my favorite kicks.